Clinic Synopsis: So often, the percussionists are asked to make sounds and colors like other instrumentalists, yet as a conductor, do most conductors and educators know how to communicate with percussionists properly to get the sound and color they are looking for? This clinic will be addressing the need to understand how to communicate with percussionists to make the sound and color that conductors are looking for. Clinician Biographical Information She-e Wu's 2017-18 season features recitals, concert series, and extensive tours in Europe, Asia, and U.S. She begins her European tour in UK, France, Finland, Hungary, Portugal, then in Taiwan, China and South Korea. She-e premiered "Imaginary Day", a duo concerto with Chris Deviney by Pat Metheny, with the Philadelphia Orchestra in 2017; appeared as a solo artist at the 25th, 27th and 30th Percussive Arts Society International Convention; Bach Symposium/Variation Festival in Alice Tully Hall at Lincoln Center; Philadelphia Orchestra Chamber Music Series; Chicago Symphony Orchestra in Carnegie Hall; Chicago Chamber Musicians and as well as festivals, universities and conservatories throughout the world. 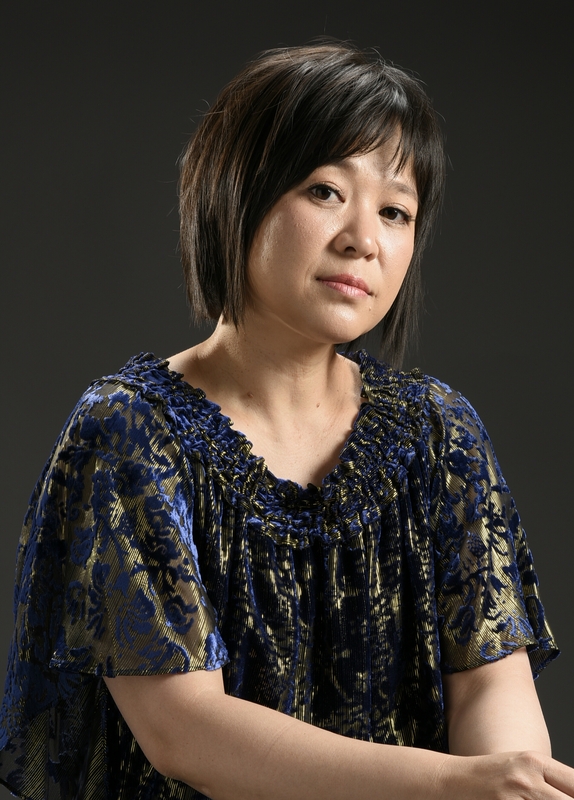 Ms. Wu has composed many works for percussion, released solo, chamber (with American Brass Quintet, Gail Williams), concerto recordings, commissioned new works for percussion, participated and hosted numerous summer workshops, seminars, and competitions, designed mallets for Innovative Percussion and instruments for Majestic as a consultant, and served as a member on the jury for various international percussion competitions worldwide. Ms. Wu is the director of percussion program at Northwestern University, and a frequent guest artist teacher at the Royal College of Music. Ms. Wu is an endorser of Majestic, Mapex, Zildjian, Innovative Percussion and Remo.